What happens to cats when they die?For Jem, a calico cat, it's a catastrophe. She knows she's not meant to be in the afterlife. Not yet. She's certainly not ready to face the cats she knew before. Not now. Maybe not ever.Clearly, a mistake has been made. Surely, it can be corrected, and Jem can return home to her life on earth. All of this could then be written off as one very bad dream. But when would the nightmare end?Join Jem and her ghost-cat frenemies on a journey to the other side. 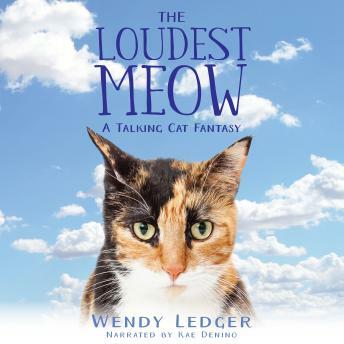 Read The Loudest Meow today!